Welcome to Inside Our Town! 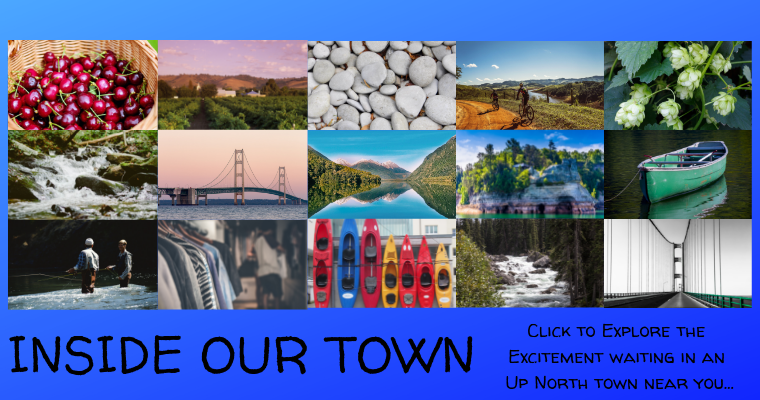 Here you can browse the beautiful towns of Northern and Central Michigan and explore businesses you can visit on your next trip! Also, stay updated on upcoming events and festivals in Northern Michigan.